As 2014 comes to a close, it’s high time to see what strategies dominated this year’s marketing landscape. While the past two years saw the rise of digital explosion evidently demonstrated by the world’s anticipated events like the Superbowl and Olympics, this year’s marketing tactics takes a swerve away from the hype and puts the emphasis more on usefulness and human interactions. But of course, there is no sign of the digital age slowing down soon so it too has become an integral part of this year’s trending marketing strategies. The past few years saw the barrage of loud and flashy marketing techniques to attract attention. This may be well-appreciated if we go back 2-4 years ago, but 2014 is not about that anymore. The number of marketing messages an average person sees daily reaches up to millions including the ones shown in billboards, TV, flyers, magazines and the internet. This year, many strategists have realized that attention-grabbing marketing messages are not faring well anymore and that they need to go back to the basic and simple methods in order to stand out. Ironic, but Oreo winged this strategy successfully. 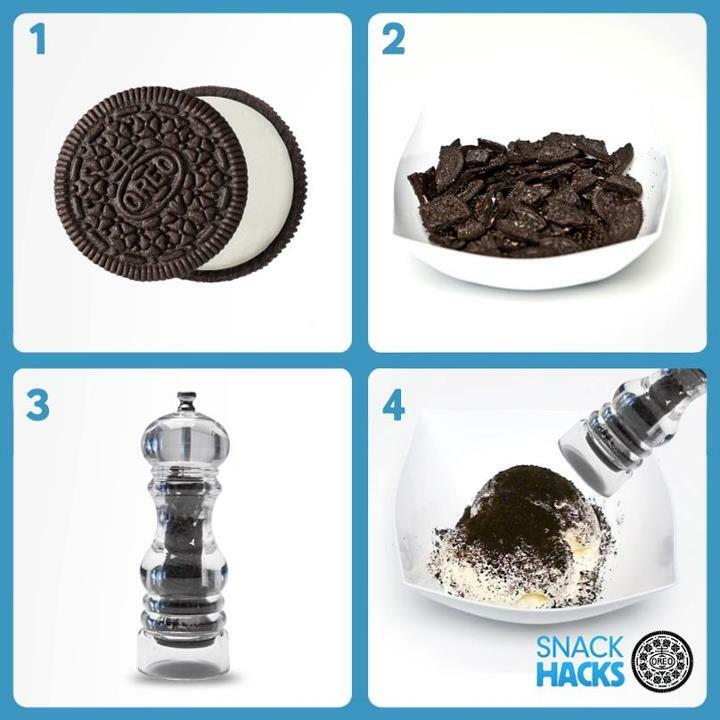 The simplified “Snack Hacks” campaign was set in plain black and white background with minimal props and short captions. Social media platforms like Facebook and Twitter proved to be valuable marketing venues, but this year, one can’t have just one platform to focus on. Existing customers and potential ones are now in at least three social media accounts including Facebook, Twitter, Instagram, LinkedIn, Pinterest, and Youtube. Establishing your business’ presence in all these accounts, including in some minor social media networks under your niche has become a must in 2014. Remember how we once awed over the Google glass? A few other wearable techs were created soon after. While the hype did not altogether fade, it also didn’t mount as much as the hype for smartphones. Why? Because people now understand that some things are just hype, while others are truly useful so they dig into it. People will at most get intrigued but they don’t buy because it’s necessarily useful. Furthermore, the concept of Youtility, coined by Jay Baer, has become widely used and practiced in 2014. Youtility focuses on making you and your content so useful that people will become more willing to pay for it. This year also saw the evolution of marketing message from the longer texts and videos to shorter and meaningful ones. The mobile revolution made this especially true as people would want to devour the message in a shorter period of time without digesting very long contents. 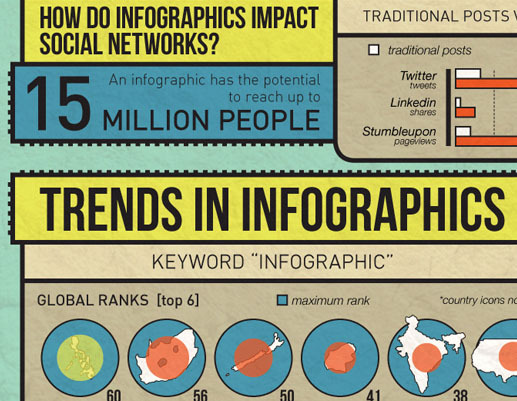 This year also saw how popular infographics and short videos like those in Vine have become. Suffice it to say, this year’s marketing trends focused on strategies that are easy to the eyes, quickly digestible and justifies the use rather than the hype. Will these strategies going to be sustained in 2015 or are we going to see new ones? That remains to be seen.